IRDS™ public presentations as webinars presenting the 2018 Edition roadmap reports, as part of the new International Nanodevices and Computing (INC) conference. Reports from 2017 IRDS™ and early results from 2018 IRDS™ reports will be presented. The INC event covers the continuously evolving technology ecosystem based on nanotechnology, nanodevices and computing, supporting the global information technologies infrastructure. The INC conference includes predictions on devices for computing and communications, computer architecture, and applications. In addition, state-of-the-art experimental results on these topics will be presented by an international group of invited experts, covering Nano-devices and materials in the field of More Moore, More than Moore and Beyond-CMOS. More information and registration is at the website http://icrc.ieee.org/inc/. IFT progress and discussion points for the 2019 Edition will be presented by each of the International Focus Teams (IFTs) to a public audience. 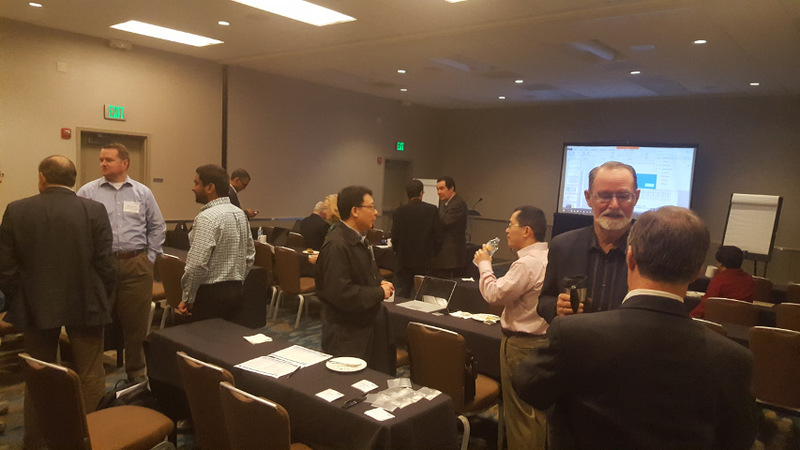 The Winter IRDS™ Session is in partnership with the IEEE International Conference on Rebooting Computing (ICRC) and part of the 2019 IEEE Rebooting Computing Week held from 3-8 November, 2019 in San Mateo, CA.